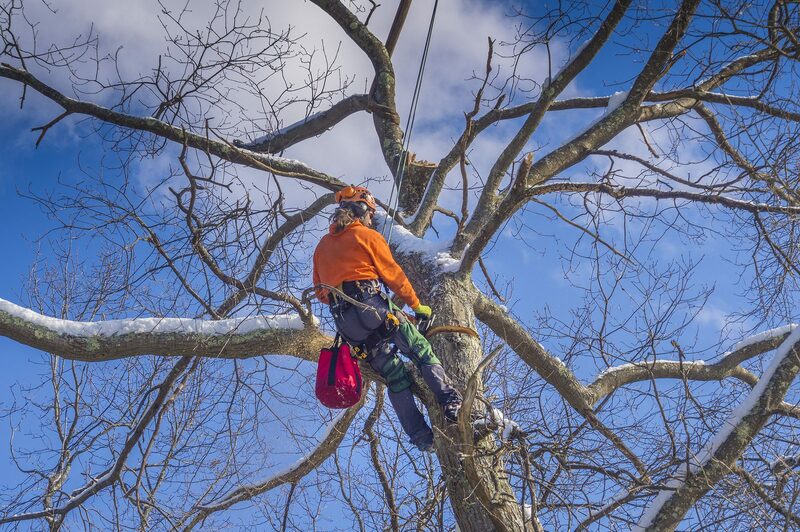 We specialize in all types of residential and commercial tree care. No job is too big or too small. Our Charlotte NC arborists are fully licensed and insured, and our prices are very competitive compared to other tree care companies. No need to be concerned with the question of “how much does tree removal cost?” as we offer several payment options to make the process more affordable for you. 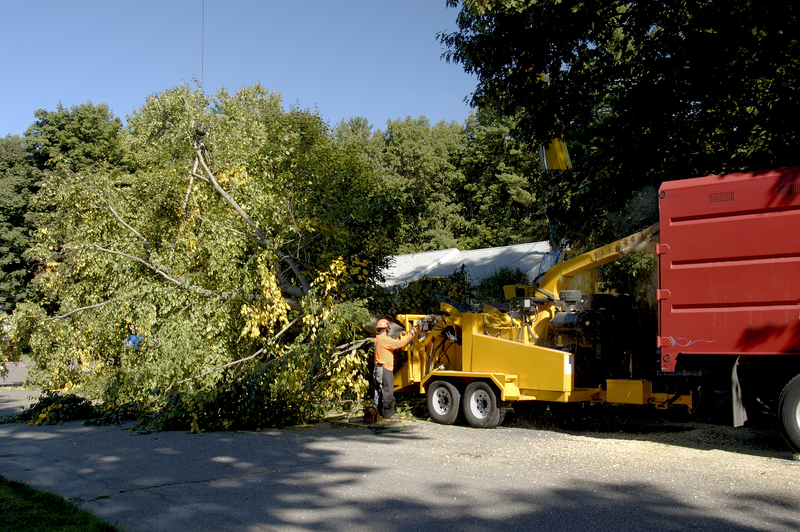 This is especially helpful when it comes to the unexpected expenses associated with emergency tree services. Why not find out for yourself? Call our Charlotte arborist today or click the button below to get a customized quote for your tree care Charlotte NC needs! Tree Removal Charlotte NC: Did you recently purchase a residential or commercial lot with a lot of trees? If you need to make room for parking spaces, a sidewalk, and – the most important piece of your real estate – a building or house, then TreeBien is at your service! We specialize in tree removal and lot clearing for residential and commercial lots in the Charlotte area and would be glad to provide you with a free estimate in person! Call us today at 704.207.0842 to get a quote for your Charlotte tree removal needs. Tree Pruning Charlotte NC: When searching certified arborists in Charlotte NC, be sure to look for those who specialize in spikeless tree pruning. Using spikes can result in a lot of damage to your trees. Our tree trimming service Charlotte NC experts are fully aware of how to care for your trees so as to enhance the aesthetic quality of your property and ensure they live a long life. Tree pruning can improve the look of your lawn and allow for more sunlight to shine on your lot. It’s important to trim and prune your trees regularly, especially considering that a home is a lifelong investment. Contact us today for a free estimate. We proudly service all of Charlotte and surrounding areas, so if you’re looking for Concord NC tree pruning or Belmont NC tree trimming, please don’t hesitate to give us a call! Charlotte NC Storm Damage Emergency Tree Removal: Don’t let summer and winter storms get you down! We all know how crazy and unpredictable the weather can be in the Carolinas. That’s why our emergency tree removal service experts are always on hand to take care of your tree maintenance needs. 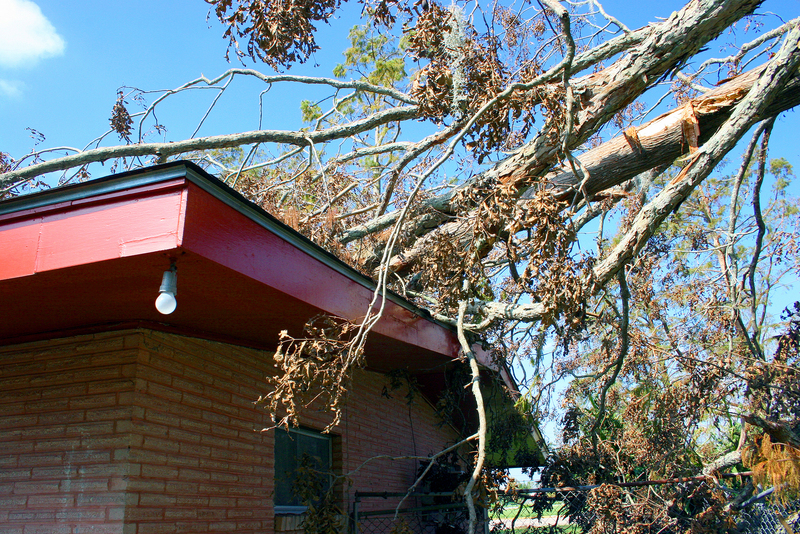 Whether a tree has fallen on your roof or you’re the victim of a power outage due to a branches falling on power lines after a Charlotte NC ice storm, we can help! Contact us for a free estimate on emergency tree removal. Deadwooding & Dead Tree Removal: Dead and dying wood is the perfect environment for pesky insects as well as a haven for disease which can end up causing long-term damage to your property. It also breaks and falls easily, which can result in damage during stormy seasons. For these reasons, it’s important to inspect your home or commercial lot regularly for dead and dying tree limbs. Our deadwooding Charlotte NC experts can help. 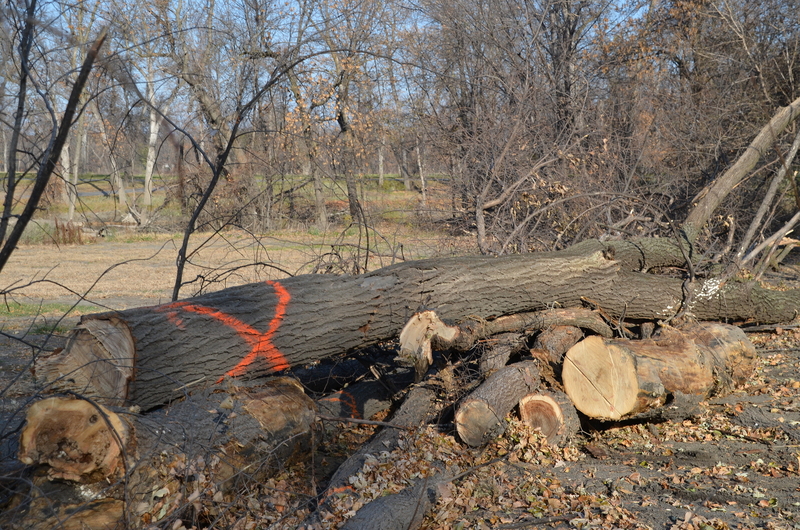 Our team is licensed, insured and certified and will assess all trees on your property for dead or dying wood. If necessary, we’ll remove any trees that pose a threat, while being careful to maintain the integrity of your property by helping necessary trees to thrive with regular tree pruning and maintenance. Let us improve your treescape! Call us today for a free quote on dead tree removal and other Charlotte NC tree services.